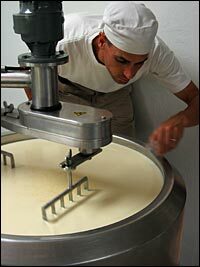 James Ranch makes handcrafted, artisan cheese from raw cow’s milk — milk from the ranch’s own herd of Jersey cows. Their cows munch on a diet of 100 percent grass at the ranch in the Animas Valley. James Ranch also offers raw milk, eggs, grass-finished beef and “whey-good pork” from pigs that eat a diet of pasture grass and grain soaked in whey from the ranch’s cheesemaking process. 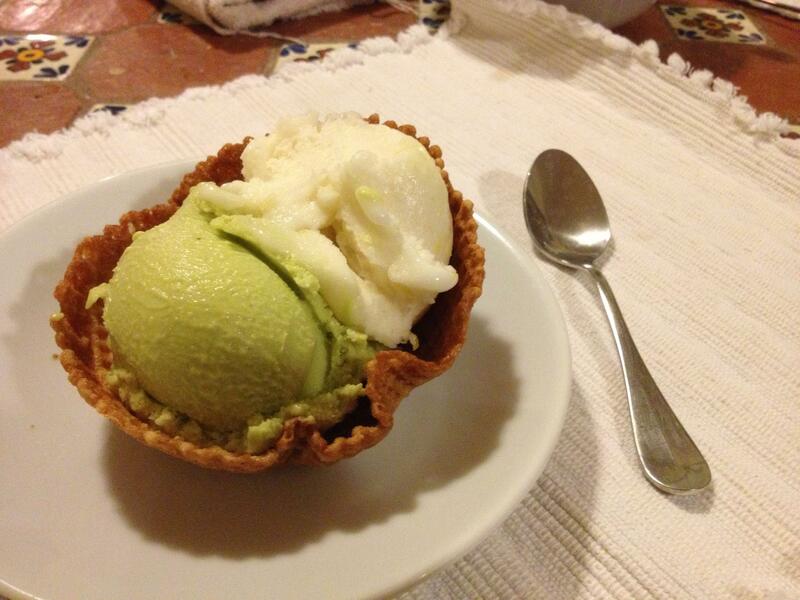 I scream. You scream. We all scream for Cream Bean Berry. This local ice creamery has a shop at 1021 Main Avenue in downtown Durango, but don’t skip them at the market. With flavors based on local and seasonal goods, expect to taste unheard of varietals such as ataulfo mango sorbet, raspberry swirl, honey lavender, black currant, balsamic strawberry and salt ‘n’ pepa crunch. YEAH. 3. El Dorado Cattle Co.
Meat eaters unite! 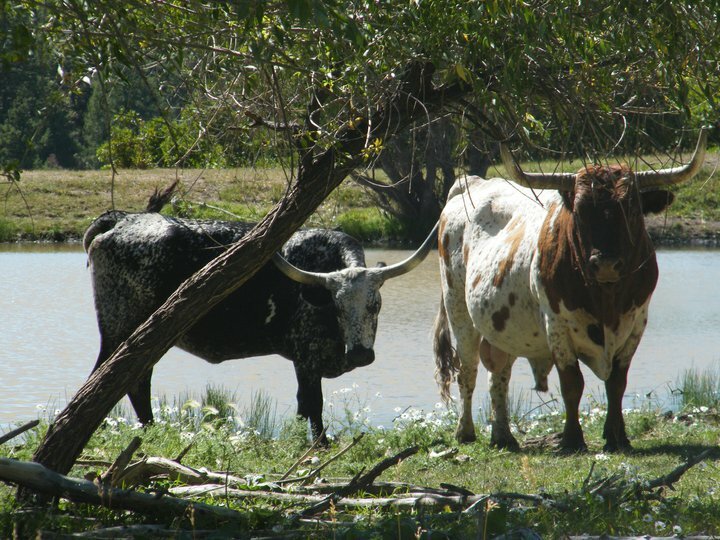 El Dorado Cattle Co. raises all-natural registered longhorn cattle that are free of growth hormones and antibiotics, don’t eat any animal byproduct feed and graze on hay and pesticide-free pastures at the ranch in Durango. The herd even gets to eat some of the brewers grain from Ska Brewing and Durango Brewing companies. Lucky dogs. The naturally lean, beautifully marbled beef is dry aged 21 days, so line up at the market for Saturday night’s steak dinner. 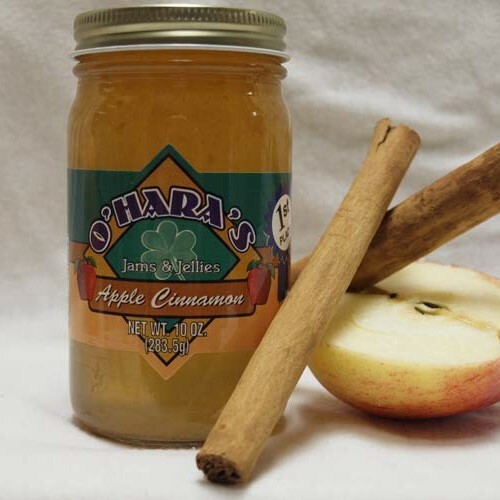 Sure, jams and jellies are in the name, but O’Hara’s Jams and Jellies also makes not-to-be-missed mustards, marinades and barbecue sauces. Apple cinnamon jam, apricot jam, chokecherry jelly, green chili jam, Caliente Cream mustard, cherry habanero mustard and maple horseradish mustard to name a few. While you’re visiting Durango and sampling all the local goods, don’t miss out on our own specialty: hospitality! Stay with us at the Durango Quality Inn and book your room today.